We love an illustration. 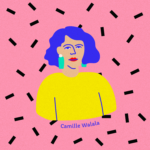 We also love celebrating women in architecture and design. 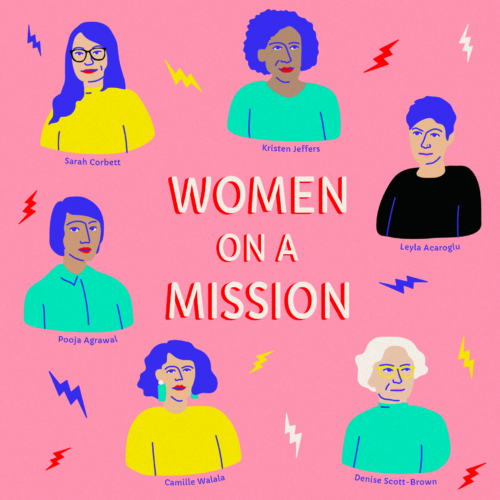 What better way to mark International Womens Day 2019 than by combining the two? 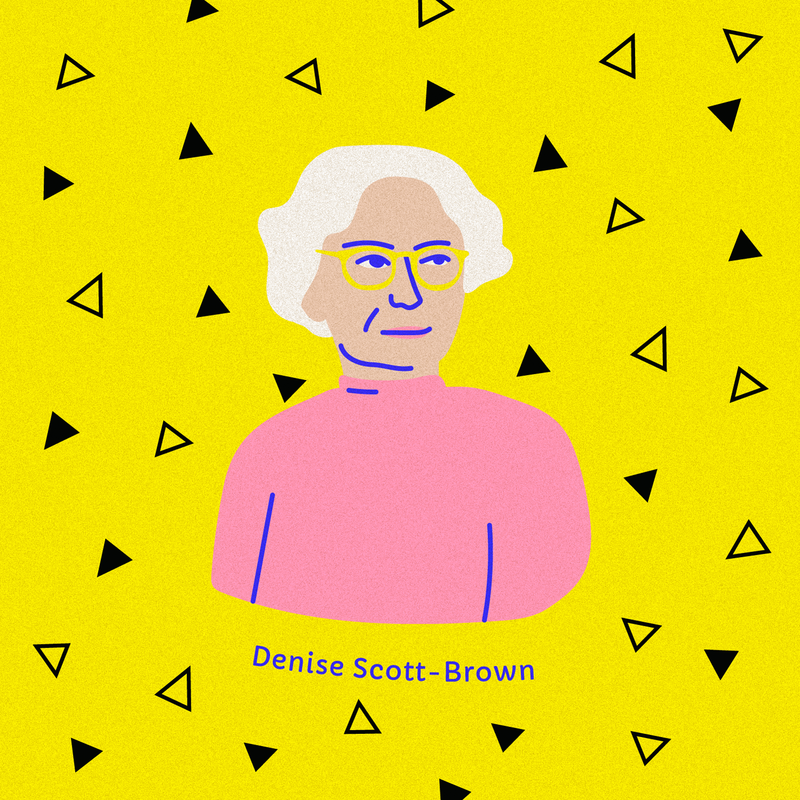 Here are a few of our favourite designers and thinkers that inspire us at make:good. 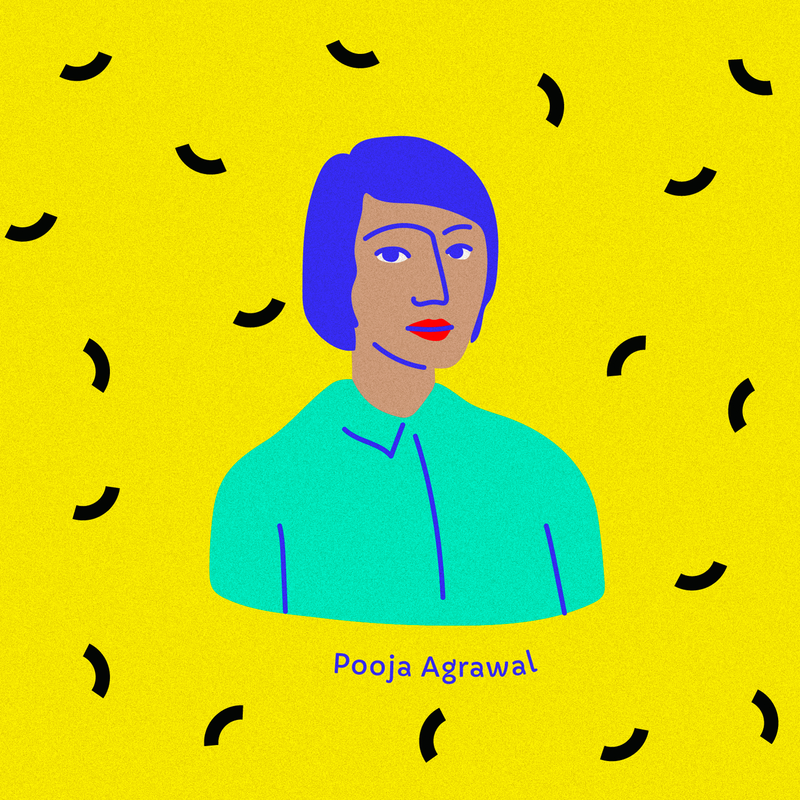 As co-founder of Public Practice, Pooja Agrawal is doing incredibly important work in encouraging designers to get involved in public sector work and push for important change from within the industry. 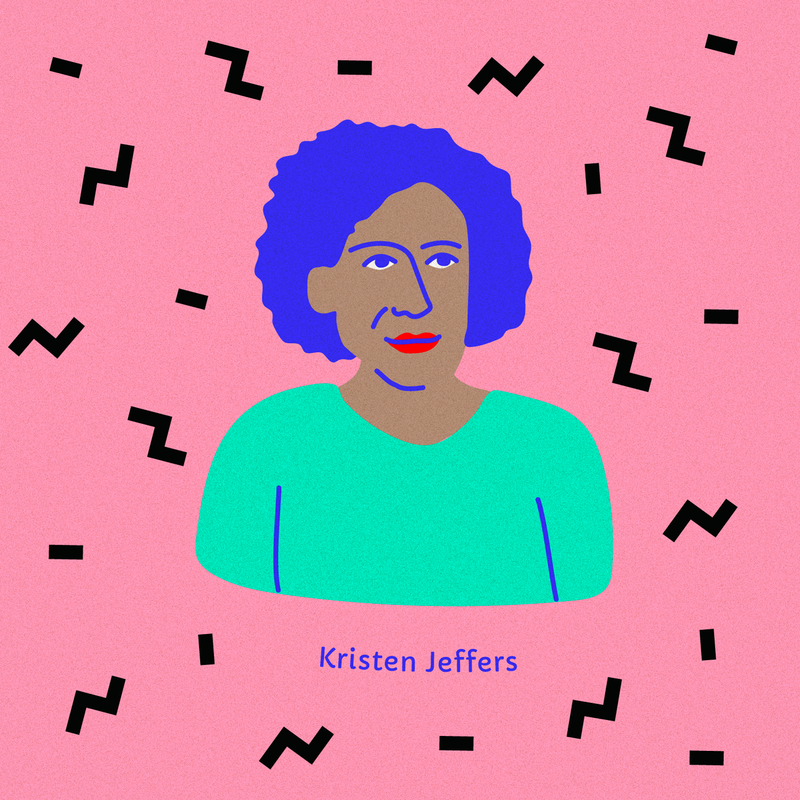 Also known as The Black Urbanist, Kristen Jeffers is using new and exciting platforms to talk about diversity in urbanism. 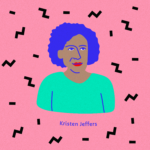 She explores the experience of built environments through a black woman’s eyes. 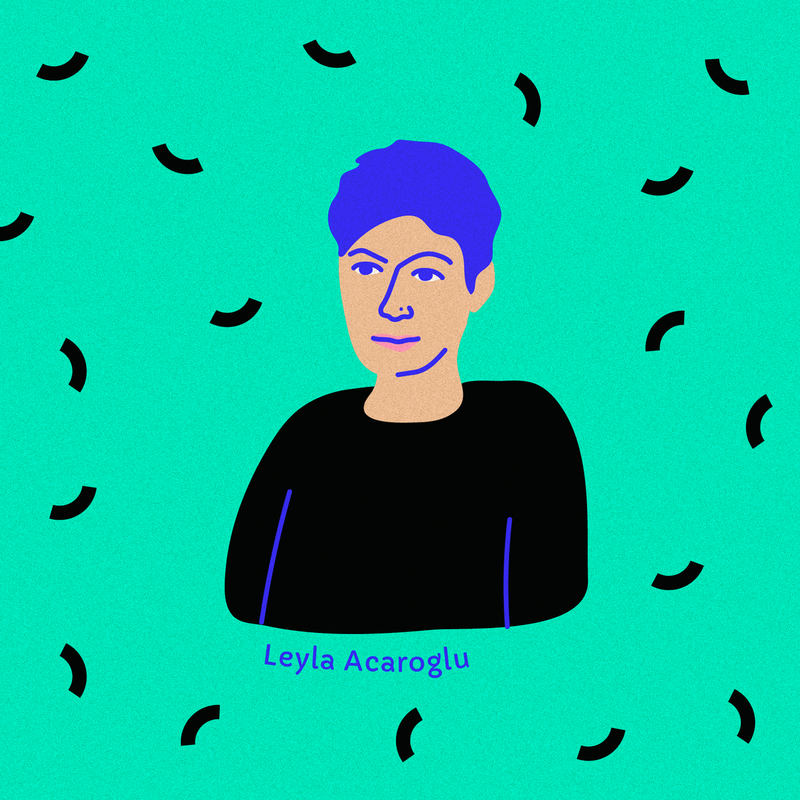 As a pioneer of design thinking, Leyla Acaroglu has challenged the industry to think about the potential of design to lead systematic change. Through gorgeous design and communications, she explores how a new way of thinking can solve complex social challenges. 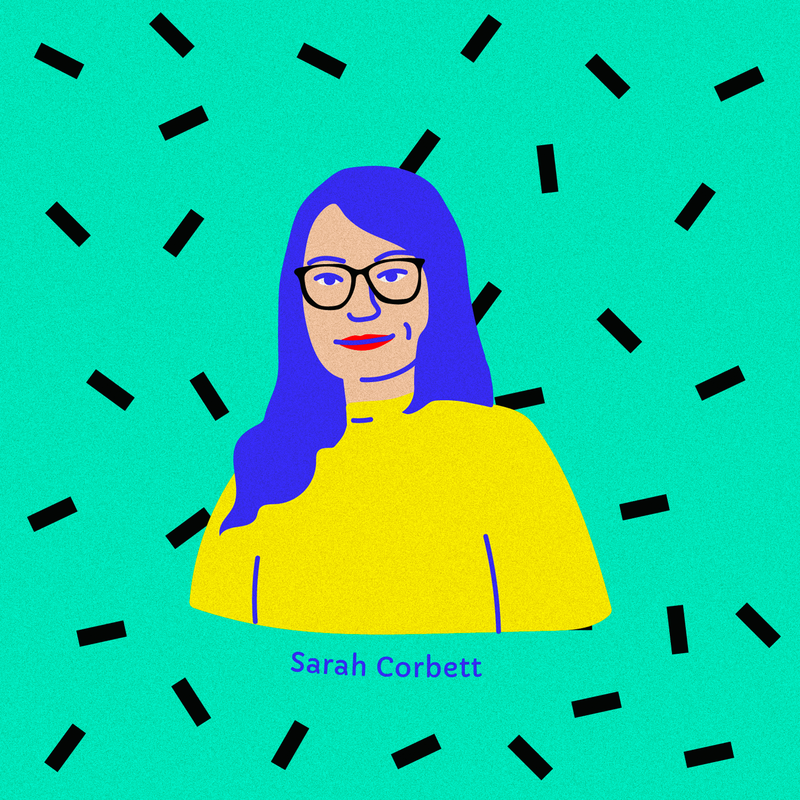 “Changing our world one stitch at a time”, founder of the Craftivist Collective, Sarah Corbett looks at addressing issues in a highly unconventional way. 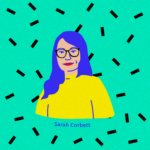 The Craftivist’s inspiring and creative approach breaks down barriers and allows for constructive conversation. 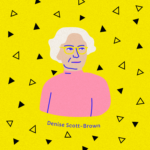 A revolutionary through her practice and writing, Denise Scott-Brown has challenged and changed the understandings of design. 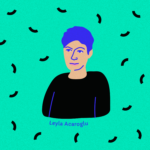 That even she received little recognition compared to lifelong collaborator and husband Venturi shows the inequality women face in our industry. 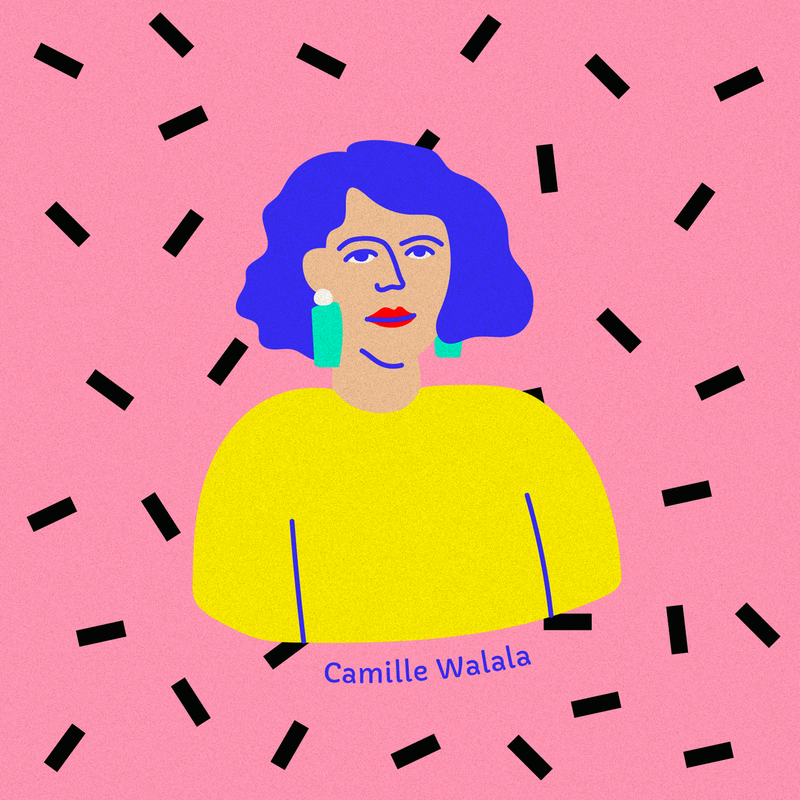 Her bright and playful style has always been an inspiration to the make:good team – but when splashed into the public realm, Camille Walala‘s work is the perfect example of bringing joy to our city streets.